This Is Your Time (Don’t Waste It) ~ Feel For The Water! Advice & Tips to Improve Your Swimming. 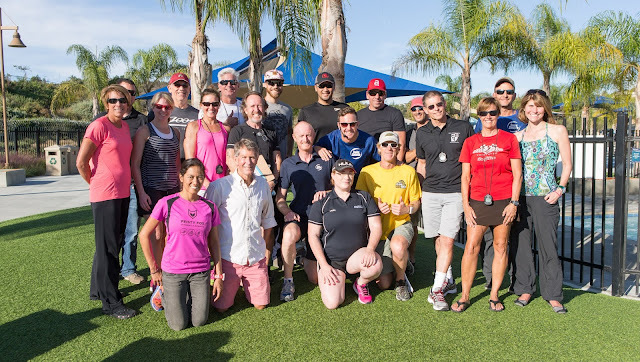 Swim Smooth’s Paul Newsome and Adam Young are in the USA right now, meeting with local coaches to improve their coaching skills and grow our network of Swim Smooth coaches to serve this great country in the future. Coaching in California - a tough job but somebody's got to do it. Coaching the swimmer, not the stroke. And we're kicking off our Florida course at Cocoa Beach with 18 more today. 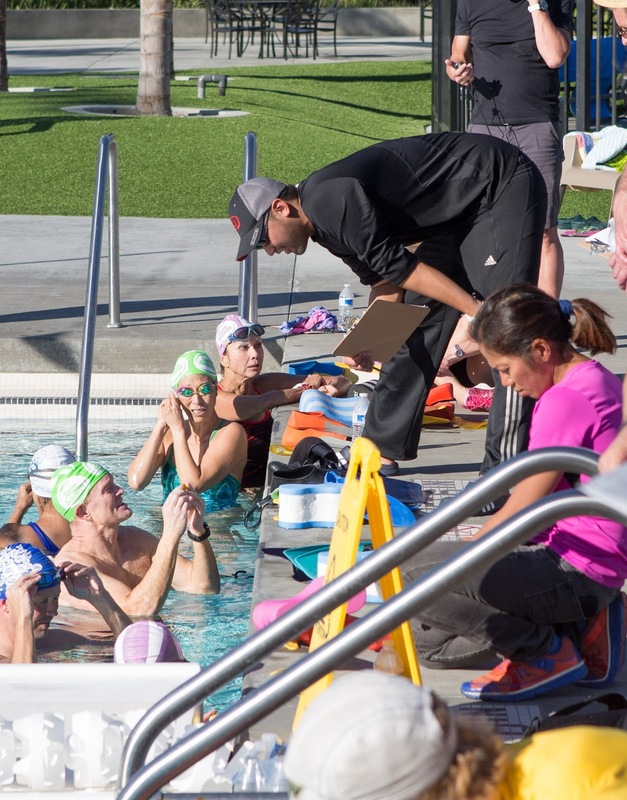 Whilst the US is always an inspiring place to visit with its generous and entrepreneurial spirit, we're particularly excited about how well we’ve been received and how much interest there is in SS coaching from swimmers and coaches alike. Our goal is to do this enthusiasm justice and make a real difference to the quality of Swim Coaching in North America. In a nutshell it feels like our time. Is this your time too? Do you have access to a pool or open water venue and enjoy your swimming? Do you dare to dream about achieving your first mile swim, or your first 10km or perhaps just want to get faster and more efficient? Swimming is a fantastic sport that builds your health, your fitness and your self-esteem in all the right ways. If you have a little time to train then don't miss your opportunity to hit your goals and achieve your dreams. Life can change quickly so grasp your opportunity with both hands! We’re determined not to miss our opportunity in North America - this is our time - is it yours too? Yes, I think the US is a good idea to expand your business, but I still think it would good for Swim Smooth to include in your teaching the other three strokes, especially backstroke, which is complementary to crawl (wrongly called "free style"). I know Swim Smooth focuses on triathletes, but I think triathletes will swim better crawl if they learn to swim backstroke and butterfly. Thanks Jonas. Yes freestyle for distance events is our main passion and area of expertise - seriously why not put some information out there on this yourself? We do as much as we can but unfortunately can't do everything. I would like to take a swim camp in Florida to improve as a swimmer. 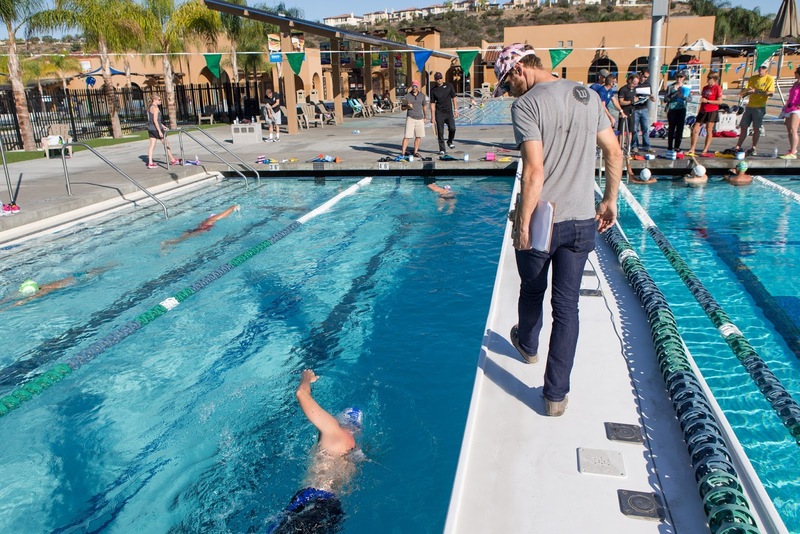 Do you only have Coach Camps or are there any swim camps coming up for recreational swimmers looking to improve? Thanks!